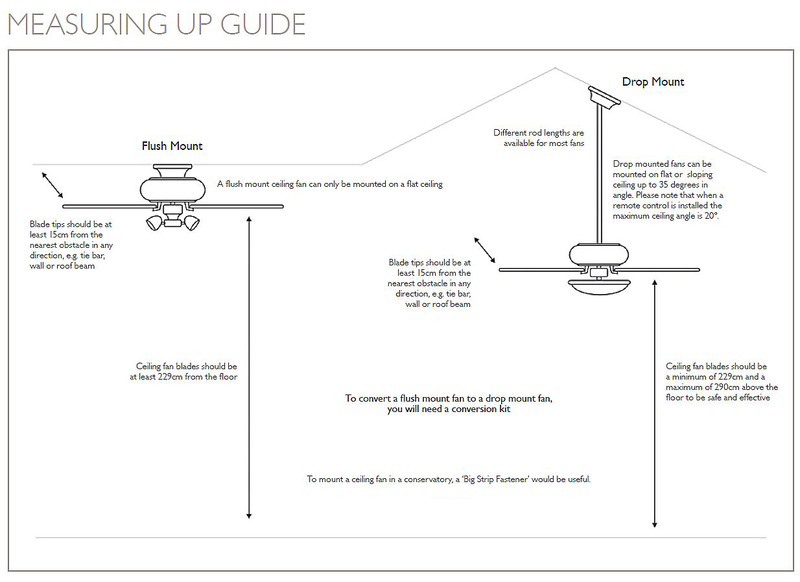 The Aries light kit is a perfect match for corresponding fan units, and works beautifully with remote dimming function. Ordered this as a replacement because I broke glass on original and then found some rust on original's nickel plating, on back and interior of casing (installed in unheated conservatory 6 years ago). Going to treat back and interior of new fitting with GT85 spray before fitting (recommended by motor trade); leaves a PTFE coating after solvent evaporates and should help prevent corrosion. 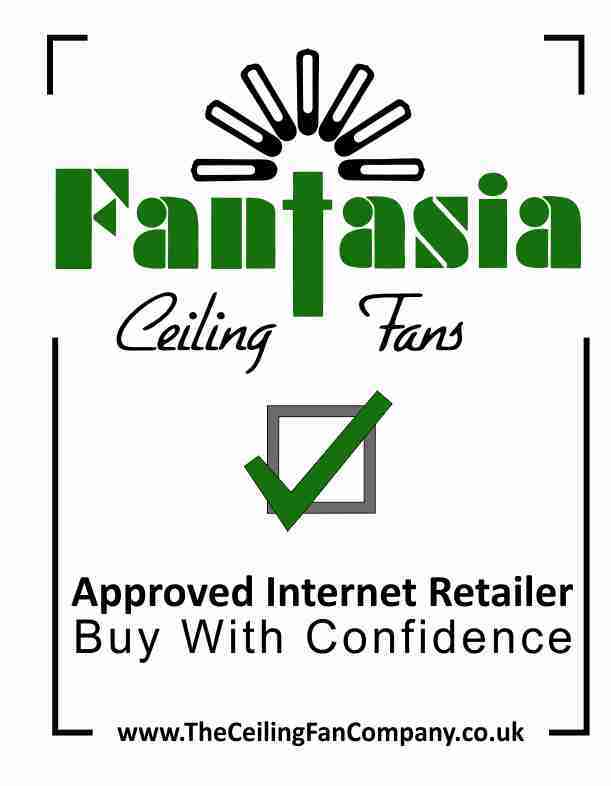 Really pleased Fantasia are able to supply an exact replacement unit 6 years after original fan was purchased - great company to deal with. Click the button below to add the Aries Brushed Nickel to your wish list.